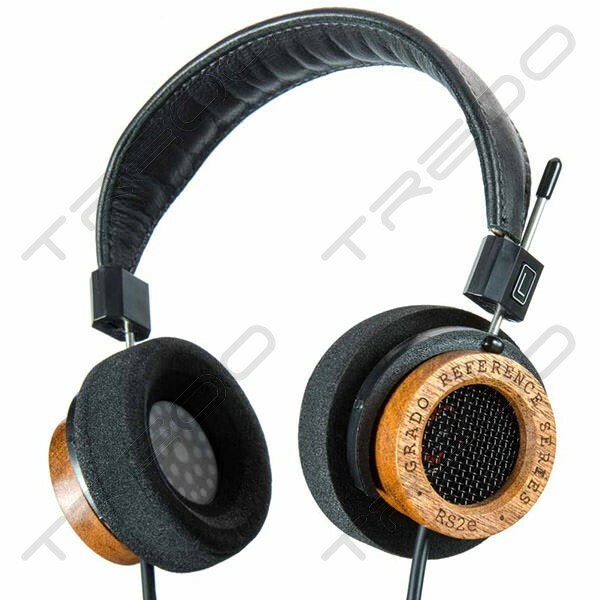 While RS1i is the most popular and owned Grado headphone, RS2i seems to be a little bit inconspicuous. RS2i is very close to the old model RS1 (the pairs with 'eyes') but the high is not as bright as RS1, which is good especially for those don't have a good headphone amplifier. So RS2i sounds better than RS1i in vocal but with a smaller sound stage due to a smaller can. At this price, I feel that the RS2i is worth more the money. It takes some time to burn in the RS2i. The high was slightly too bright in the first few hours but it becomes much better after 10 plus hours of listening. TREOO's customer service is very good. The staff are very friendly and the shipping is very fast. I missed the first delivery due to my own schedule problem but they re-delivered it at my requested time the next day. 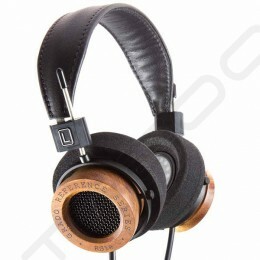 Overall, it is a good headphone and a very good shopping experience.